Our team commit to develop a strong well differentiated AI Chatbot for your business. We are at the top in the list of Virtual Reality companies in Bangalore. We build top-notch mobile apps in line with both functional and non-functional requirements. We offer best digital marketing services with the standardized digital tactics to connect customers. VR is a way of using technology to create a three-dimensional computer generated environment. 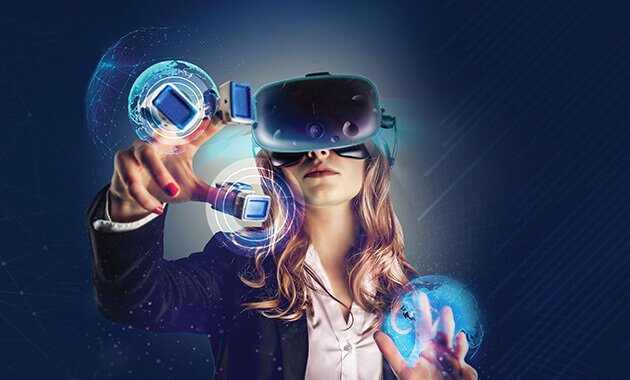 We are one of the best VR app development companies our developers deliver high quality VR solutions. 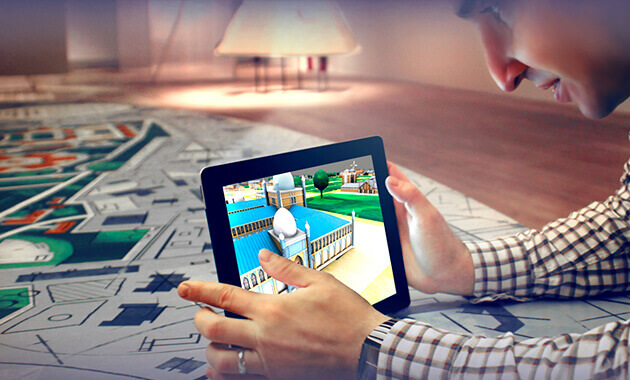 Augmented Reality (AR) is an interactive experience of a real-world environment. We have been marked Bangalore’s most reputed AR company. 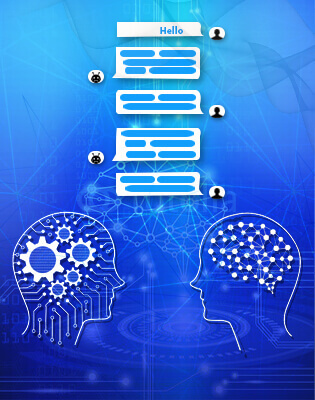 ‘Chatbot’ is short for ‘Chat Robot’, which is essentially the task that it performs. 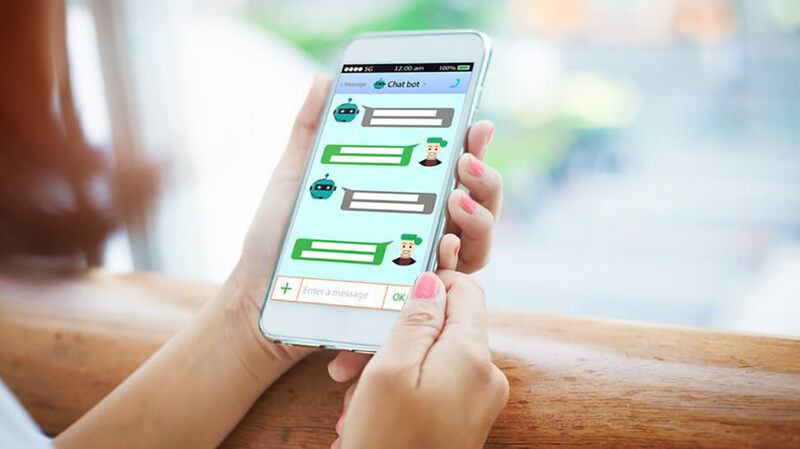 Rayies Global Solutions being a top Chatbot development service company brings exceptional business results. An e-commerce website is a completely digital setup. 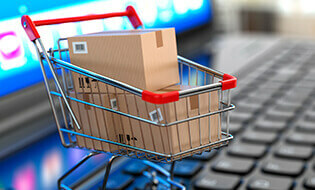 Rayies Global Solution have a team of experts to deliver efficient e-commerce design to maximize revenue. 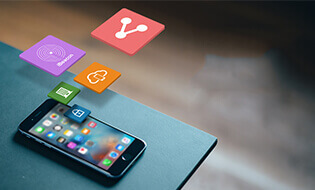 App development is the act or process by which a mobile app is developed for mobile devices. We deliver customized mobile apps that are remarkably functional and aesthetically attractive. AI Chatbot enabled us to give the best user-experience by reviewing user activities and needs. With the incorporation of AI Chatbots, our sales has been increased by 58% and customer satisfaction by 80%. 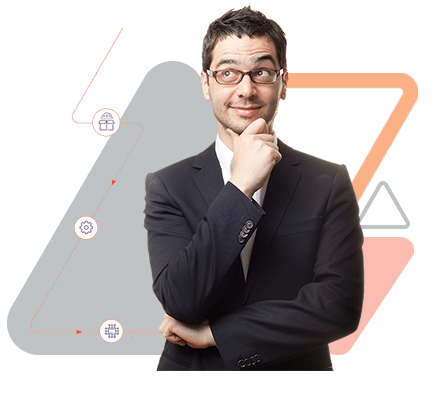 The SEO friendly Angular universal is user-friendly and boosts loading speed which in turn improved our website traffic and revenue by 30%. We ensured our client’s online reputation by constant monitoring, suppressing the negative reviews and adding positive comments. The implementation of new strategies by our expertise team benefitted our customers in the long run. A career with Rayies is an opportunity to be part of an innovative team that works on cutting edge technologies connecting the world. We are always looking for smart, talented, innovative, and creative thinkers who are willing to change the world of technology. For humans to move forward we must adapt with the moving time and technology. Digital marketing is one of the best things to deal with the fast-moving world. The subject chosen is been the main cause for protests and movements since the beginning of Industrial Revolution in World history. It is because of a constant threat to the working class. Life has become more convenient and enjoyable with the developments in technology, while we can sometimes feel like throwing our laptops and phones out of the window or going on vacations just to get away from all the buzzing, beeping and being too connected. But eventually it gives a wealth of opportunities to lead a comfortable life.